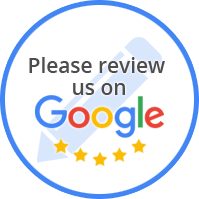 Locally owned and operated in Minnesota since 1982, Affordable Auto Service excels in friendly service and quality car repair. 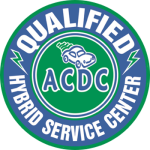 We are committed to providing professional automotive service at a reasonable cost. Our technicians and service consultants are ASE certified and have a combined 150 years of experience.